Hassett is Collecting Donations for Toys for Tots! ‘Tis the season of giving! 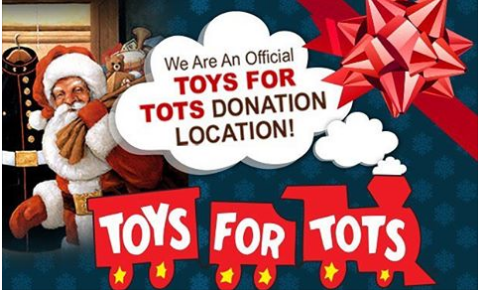 Hassett is participating in the Marine Toys for Tots program as a donation location! Stop in to check out our new and pre-owned cars and trucks and drop off a new, unwrapped toy in any of our sales departments from now until December 14th.